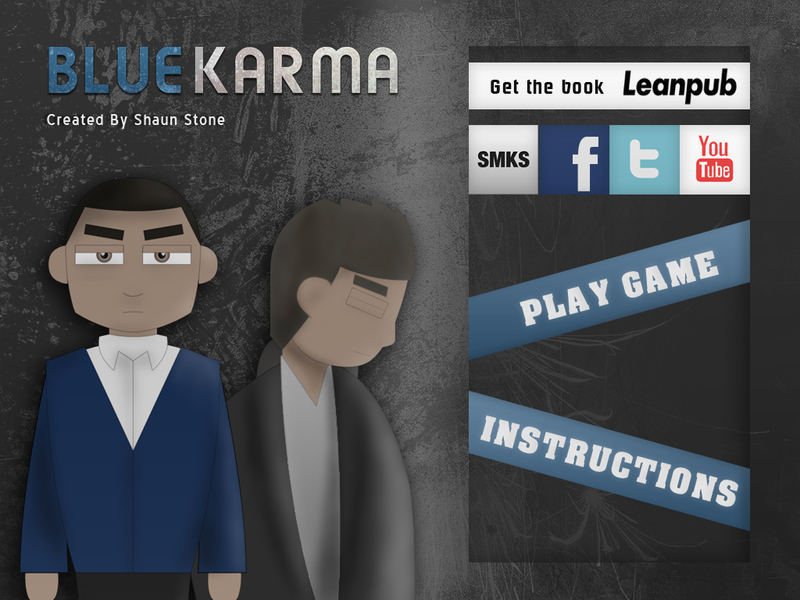 So it seems I have finally found someone who can assist me with the development of the game Blue Karma. 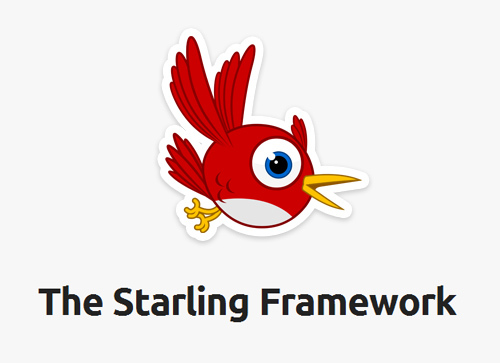 An apple developer we have decided to make the game using Starling. This will allow us to render the game using Stage 3d meaning that graphics can perform better on screen, allowing for a better experience. However a lot of things are different, so as we are new to it we need to do things differently. Being used to the timeline I am used to the display list and the timeline. Using a library to import graphics, movieclips and sounds. Now with starling we have to put all the graphics in a spritesheet/texture atlas. When we want to place the game onto the App store so it can be played on mobile and tablet devices we can be sure that it will perform well. Trying to reduce the CPU cost and saving on the user’s battery life. We have agreed to work on Act 1 (I have 9 acts for the whole game) to see how well it gets received. If it turns out popular or builds up a fairly strong audience/community we would then agree to finish the game and get it out on sale for iOS and Android. Well that is the plan. Act 1 will be placed on many game sites such as Newgrounds and Kongregate to see if people find it interesting.